No long-term contracts. Lower your costs. We save you time, money and reduce your risk. Here’s how. Today, buyers must work with their sellers directly. Customers expect high quality and fast speed to market; their target prices leave no room for middlemen. The only way for buyers to meet client expectations is by including the China direct sourcing strategy into their game plan. They have to work directly with their manufacturers or risk letting the supply chain become too long and clumsy. Long communication lines slow down the speeds at which messages pass between the buyer and the factory, and there is more room for misunderstanding and mistakes. To meet market expectations, buyers and their factories have to work closely together to share information and experience, which ultimately reduces costs and the chance for mistakes. The logistics of handling all this from across the ocean presents many challenges. To tackle these challenges, you need a reliable communication channel capable of relaying high-quality information, that will allow you to make the right decisions at the right time. Remain competitive by not paying agents Commissions. At the same time, get a full support as if you had your own fully operational office in China. Some tasks required by companies working directly with Chinese factories require an actual presence in China. These duties include sourcing and qualifying new vendors, pre-shipment quality inspections, and conflict management. Once you establish a communication channel and build your presence in China, your organization may still run into difficulties without sufficient experience, know-how, and understanding about the Chinese business culture. This is why we strive to be your extension in China. We’re here when you need us, for as long as you need us. No long-term contracts, no obligations, and no commitments of any kind. 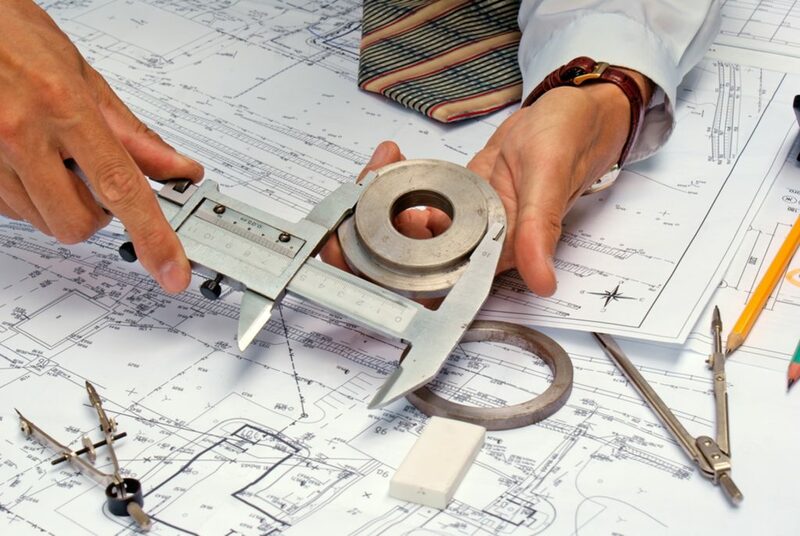 We are here to support you with all the time-consuming tasks that inevitably raise your costs. Our western management professionals have over 20+ years’ experience operating in China. Let us utilize our accumulated knowhow to perform those task on your behalf, faster, better, and cheaper. We source factories for your organization and help you work with them directly, with or without us. We help inspect the quality of your goods whenever you need us to. But unlike many other companies, our job is NOT finished after sending a quality report. We stay to help mediate disputes or issues that may arise between your business and suppliers due to inferior product quality. CSO does not take commissions, add margin to the unit price, or anything along these lines. We charge you a one-time service fee and let you enjoy net factory prices. Here in CSO we help you implement the China direct sourcing strategy. We strive to be your team in China and bring to your organization the know-how and skills you need as well as the presence in China that is so important to obtain that competitive advantage you want. Sourcing and qualifying factories can be an expensive and time-consuming process. Following the right sourcing procedures won’t guarantee the results you are looking for if you don’t have the required skills and experience. CSO’s China direct sourcing services remove the hassle of finding the needle in the haystack of unsuitable manufacturers. Preventing poor quality shipments is a basic qualifier if you want to protect your company’s reputation and see returning customers. As your team in China, we inspect your goods and send you a clear and easy to comprehend visual summarization report. We immediately alert you to any issues we think should be brought to your attention based on our combined professional experience. We’ll stay with you until all product quality disputes have been resolved. 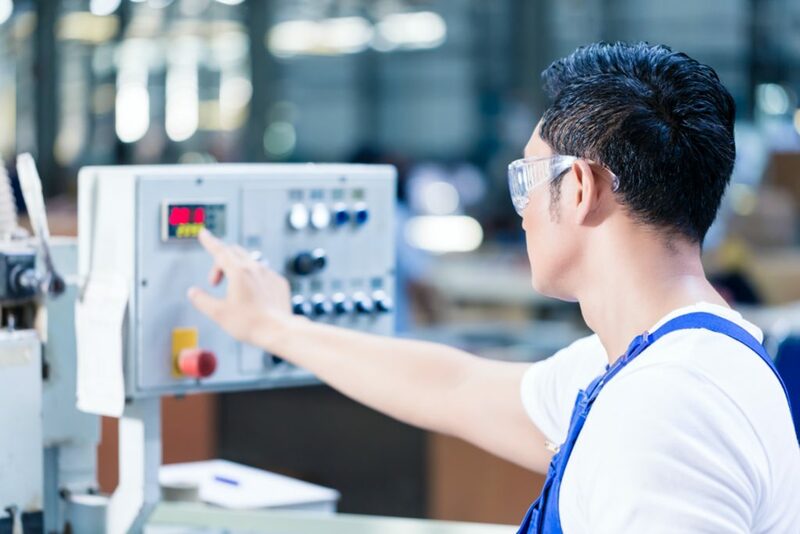 If not done correctly, factory audits can consume many resources, and may not guarantee that at the end of the day your approved vendor list has only worthy manufacturers. 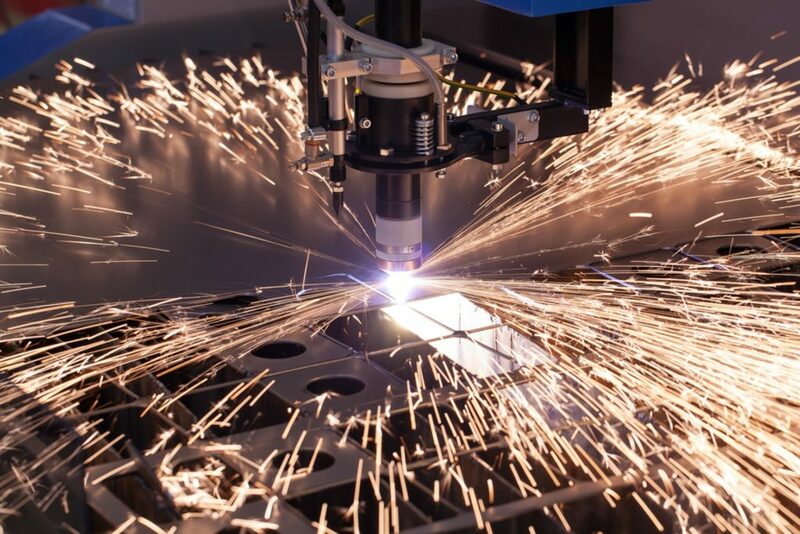 Manufacturers can either be a valuable asset or the one obstacle blocking your company’s growth. This is why the vendor acceptance process must be taken seriously and must include factory audits. Controlling your orders requires effective follow-up and the ability to influence the production and pre-production process in real time. To do that you need a team in China whose agenda is aligned with your organization’s and has no conflict of interests. We strive to be your team in China. Why? 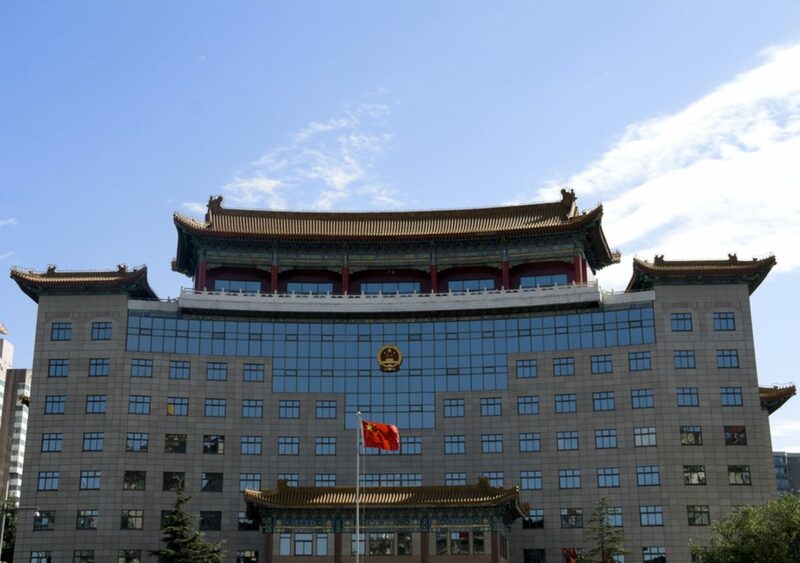 Managing complex operations in China is complicated as is involves randomly occurring and changing tasks as a result of the dynamic reality in China. It is not possible to predict all the different issues that inevitably arise while working with vendors. CSO gives you access to an extensive production management experience and enables you to communicate with all levels in the factory. CSO enables you to communicate with all levels in the factory so that you can control your production and make decisions in real time. We utilize our 20+ year China experience to register companies prioritizing optimal management practices which reduces costs. 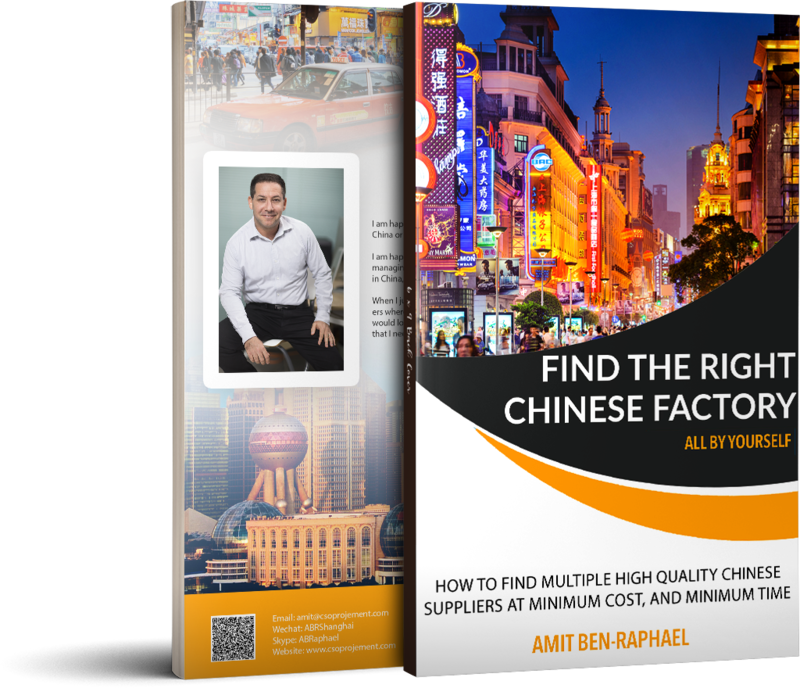 CSO gives you access to a tested and proven factory audit process that does the job well and the experience working with Chinese vendors. If you are serious about lowering your costs, protecting your reputation and growing your business, quality control inspections are a must. We find the manufacturer that best suits your needs and enable you to work with them directly, with or without our support. We believe our reputation is our most important asset and the reason first-time customers become returning customers.